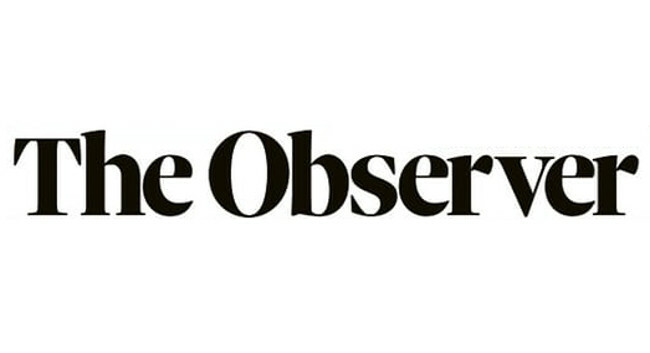 The Observer Magazine has appointed Funmi Fetto as a beauty columnist. Her weekly beauty page, starting on 3 February, will include a backstage beauty story, beauty news/trends/launches, and a beauty column. Funmi continues in her role as contributing beauty editor at British Vogue. She can be found on Instagram.